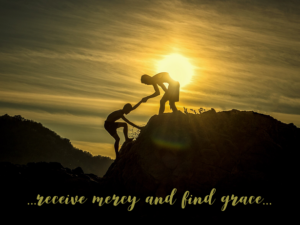 The English Oxford Dictionary defines mercy as “compassion or forgiveness shown toward someone whom it is within one’s power to punish or harm.” Jesus, the Son of God, has walked in our shoes, and as our High Priest is willing to envelop us with mercy and grace when we come to Him. That life-giving mercy has the power to permanently change lives. How different our increasingly hostile world would look if we were willing to make a more conscious effort to mirror His mercy and grace to each other. This month as we pray, let us reflect on any areas in our lives or our communities where we can promote the Lord’s mercy and bring about His Kingdom transformation.